Today is another episode of what: I Went, I Saw, I Bought Update. I know you all probably thought you would never hear about these products again and I wouldn’t get through them, I thought the same thing haha. After 6 weeks of posting this huge haul, I can say that I have almost tried everything. Let’s get to these brands new mask that I temporarily placed my Sephora sheet mask to the side for. I purchased 2 of each of the below and I like them all. 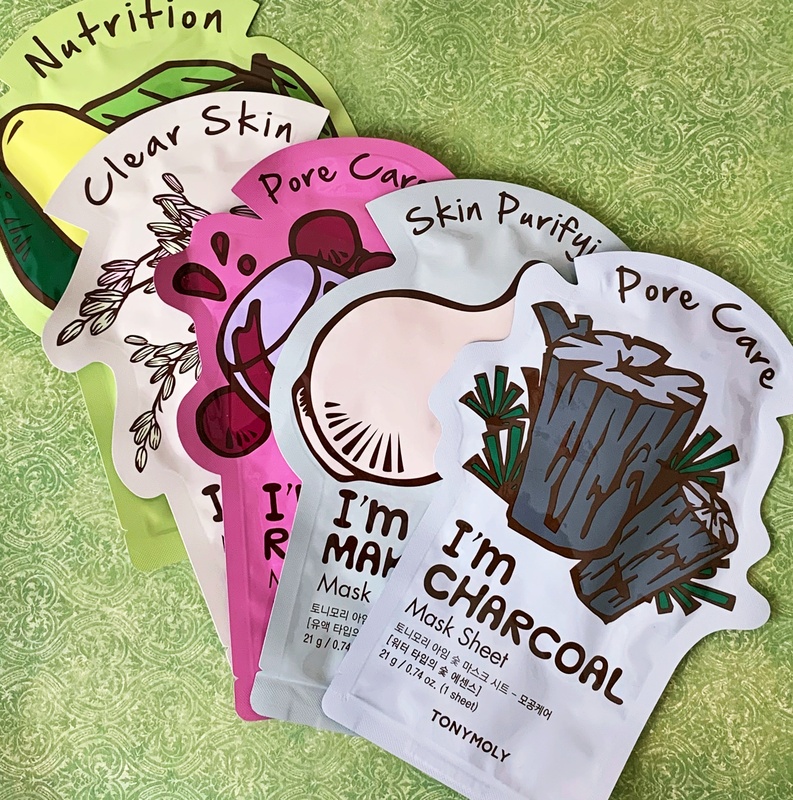 I noticed after using these mask a change for the better with my skin. As a matter of fact, I’m going to put one on now. Talk to you later!! !